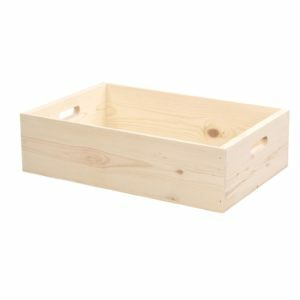 Wooden Box Drop Top Hand Holes 15 x 12 - Poole & Sons, Inc.
We make our wooden box drop top hand holes from solid re-sawn western pine. 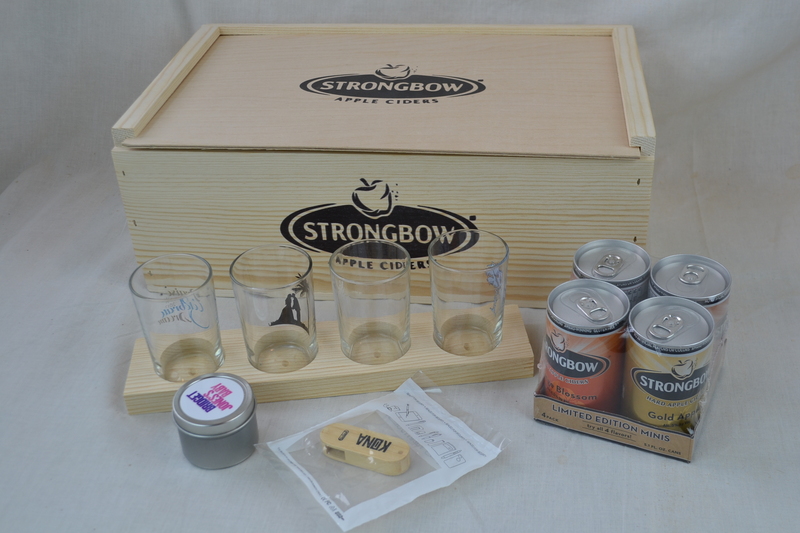 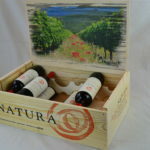 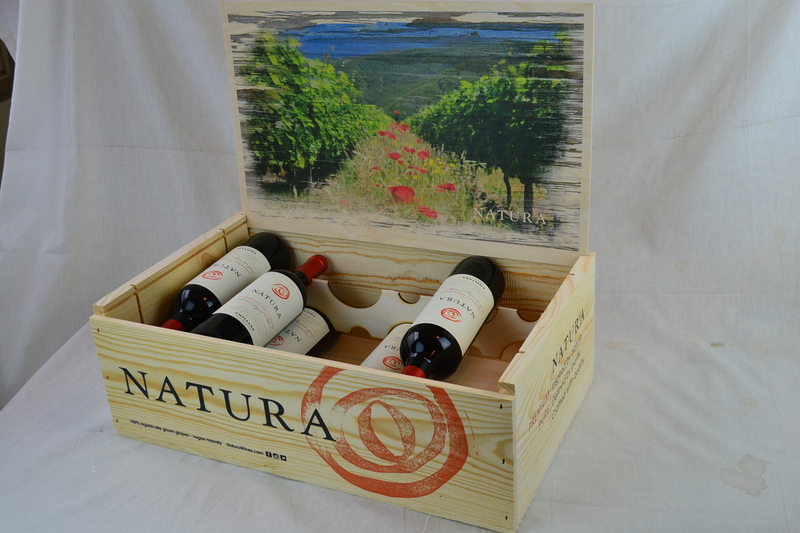 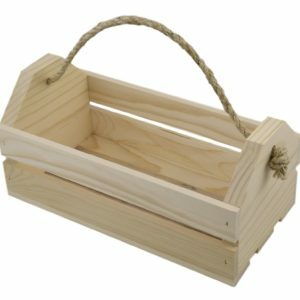 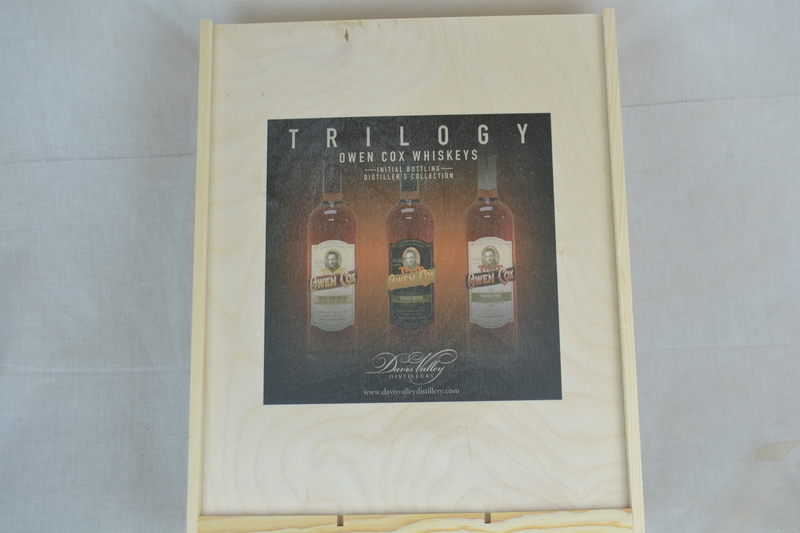 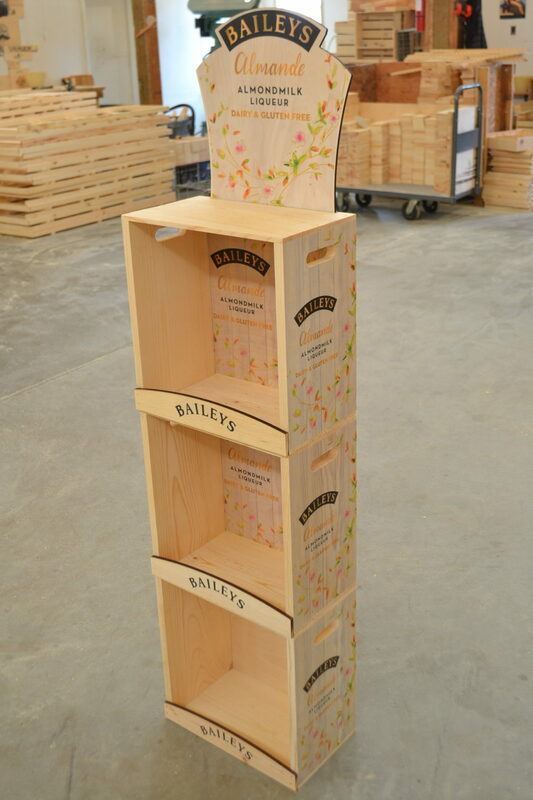 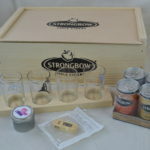 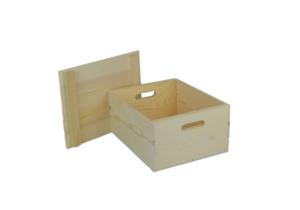 It gives your products and gifts the upscale feel that wooden packaging provides. 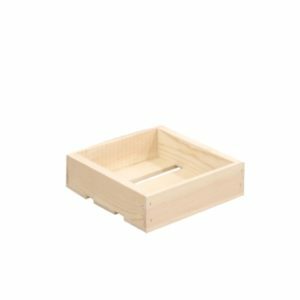 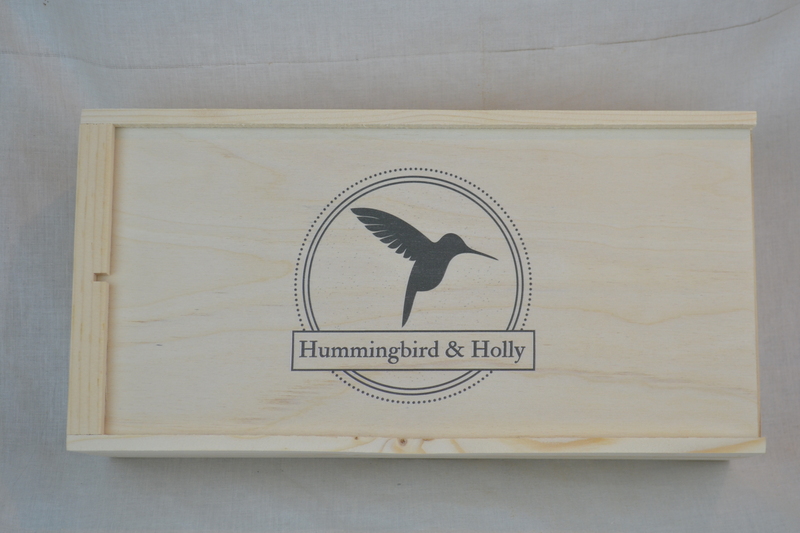 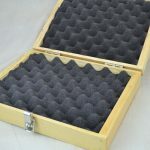 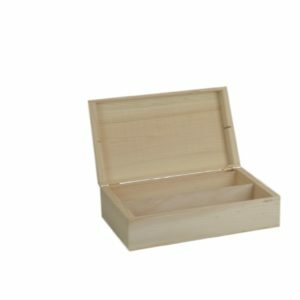 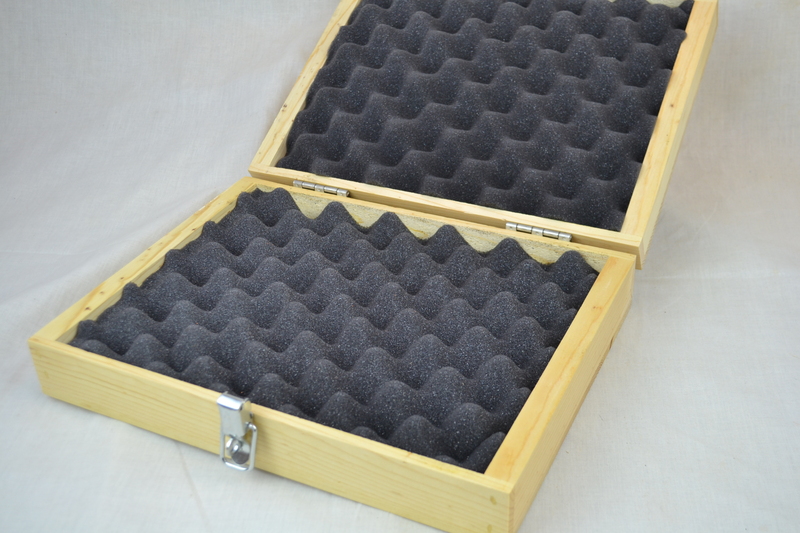 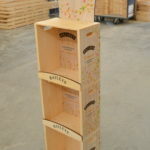 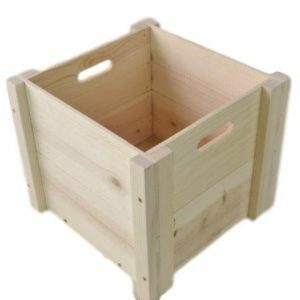 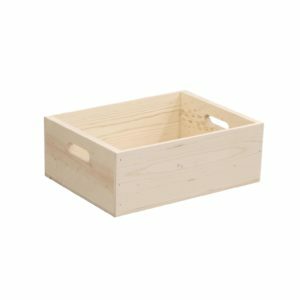 This Box comes with a drop top and hand holes in the ends making it easily carried and stacked. 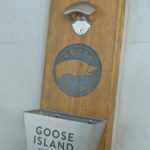 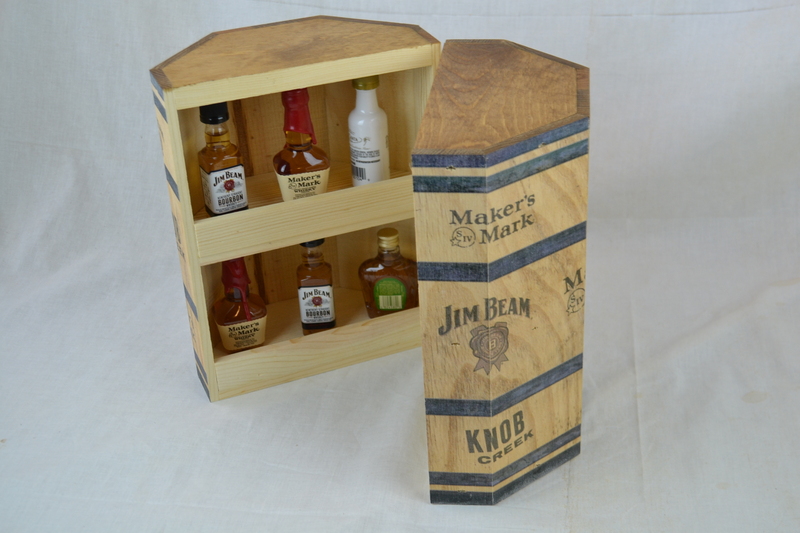 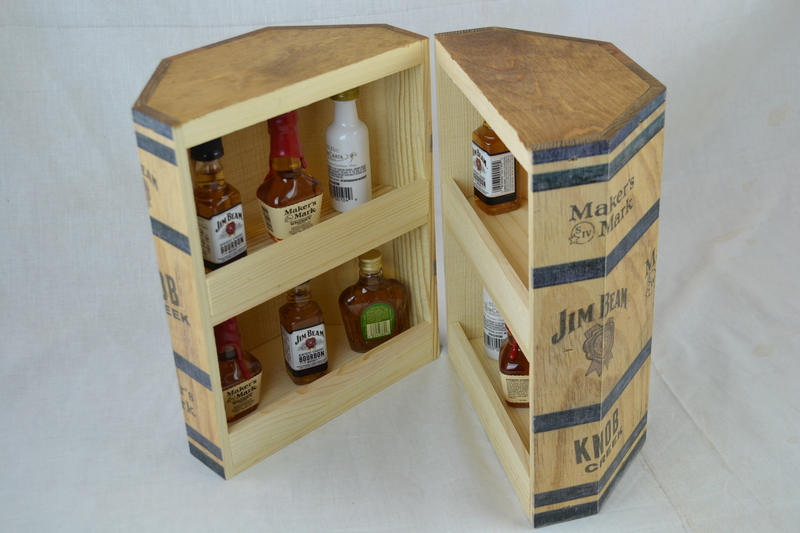 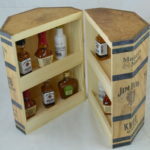 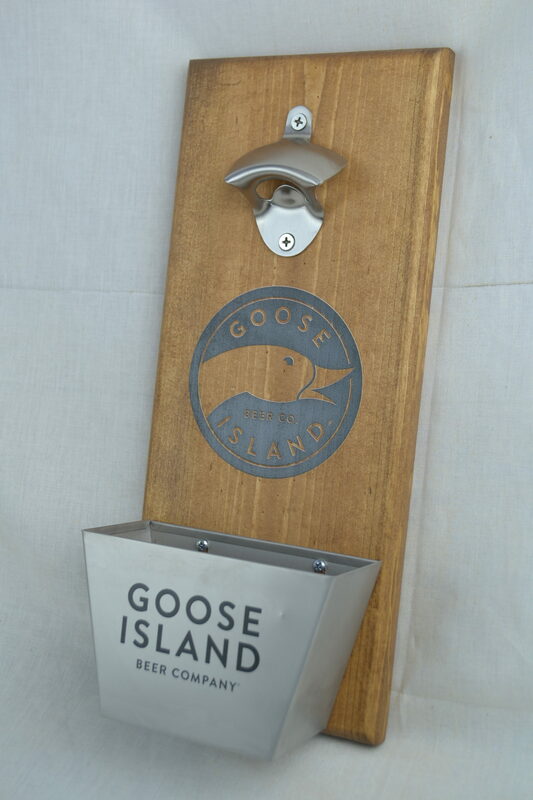 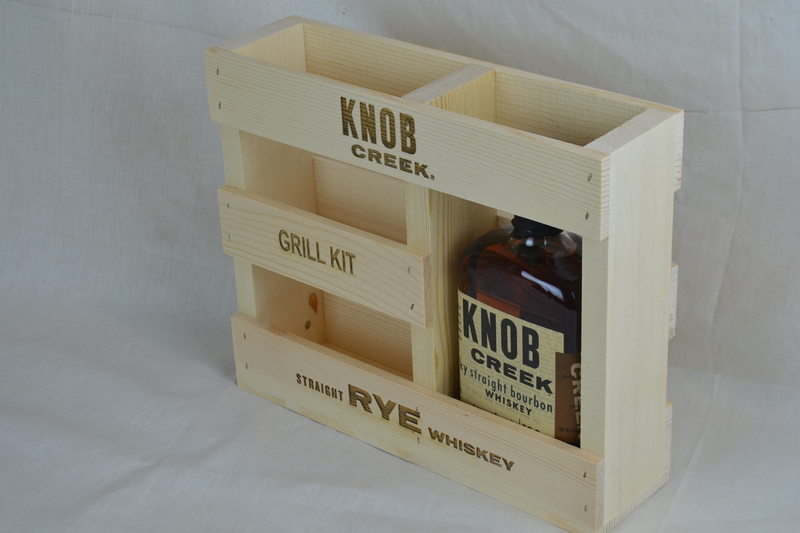 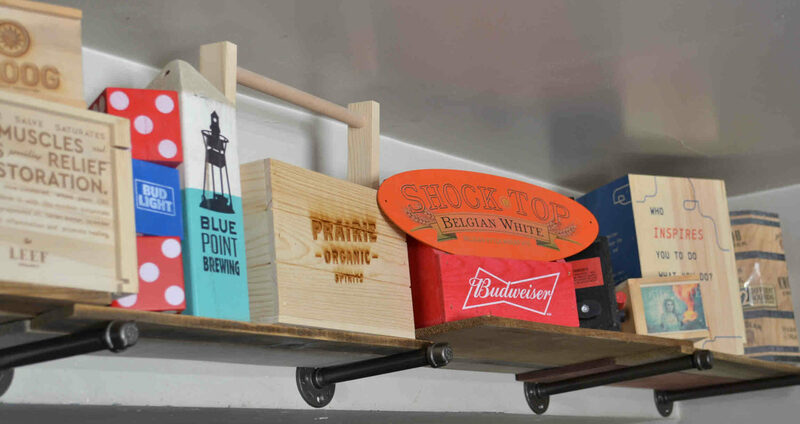 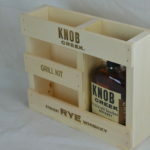 The drop top box is great for delivering your bottled beverages or any items that may need a solid surrounding. 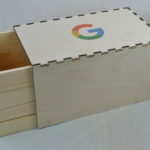 The measurements on the drop top box are 13 1/2 x 11 1/2 x 6″ Inside Dimensions and 15 x 12 x 7″ Outside Dimensions. 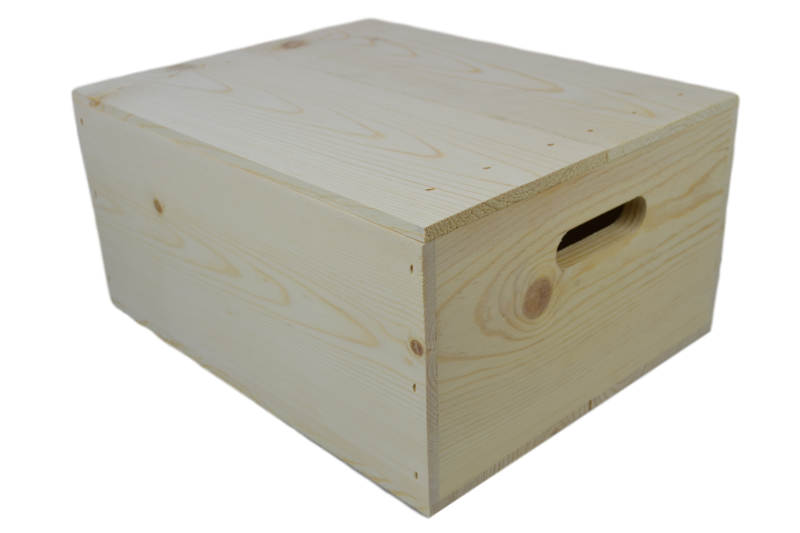 The lid on this box is a slat style lid with cleats to hold it in place for a tight fit. 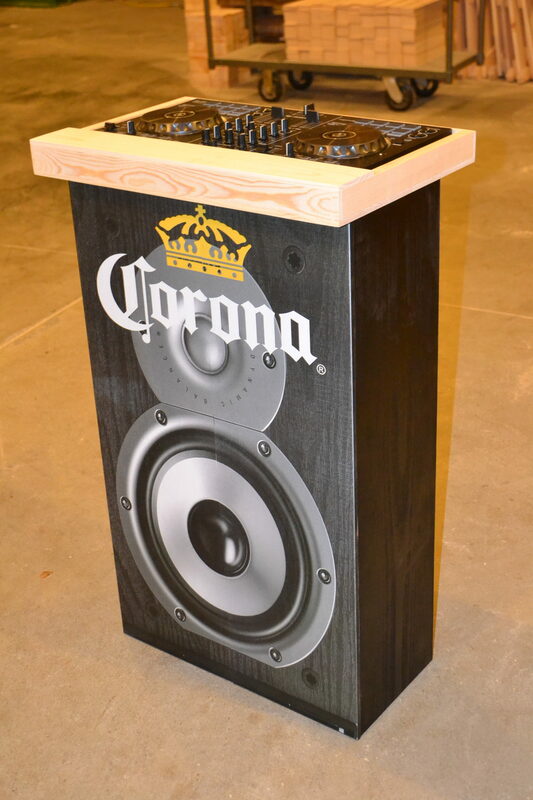 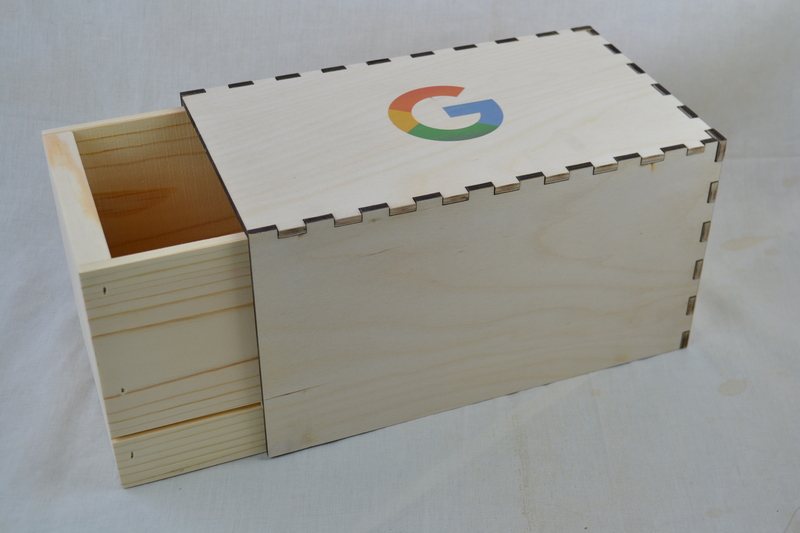 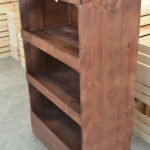 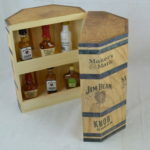 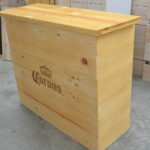 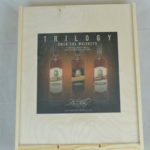 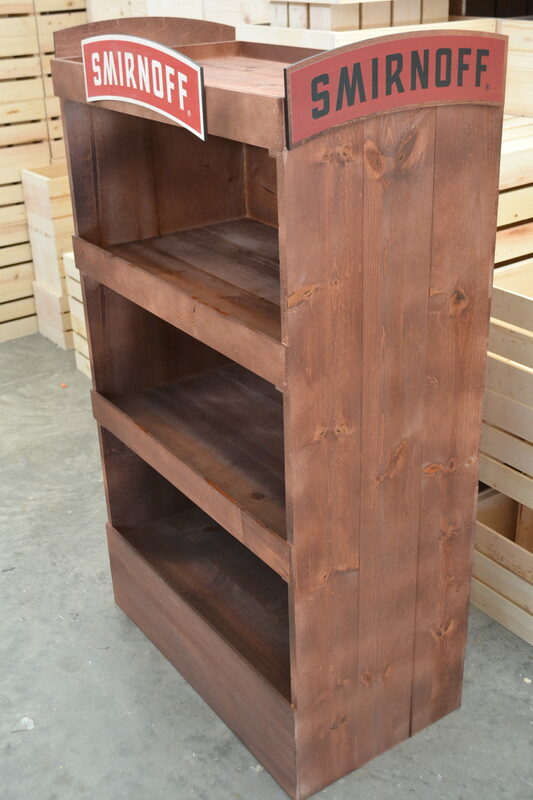 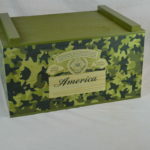 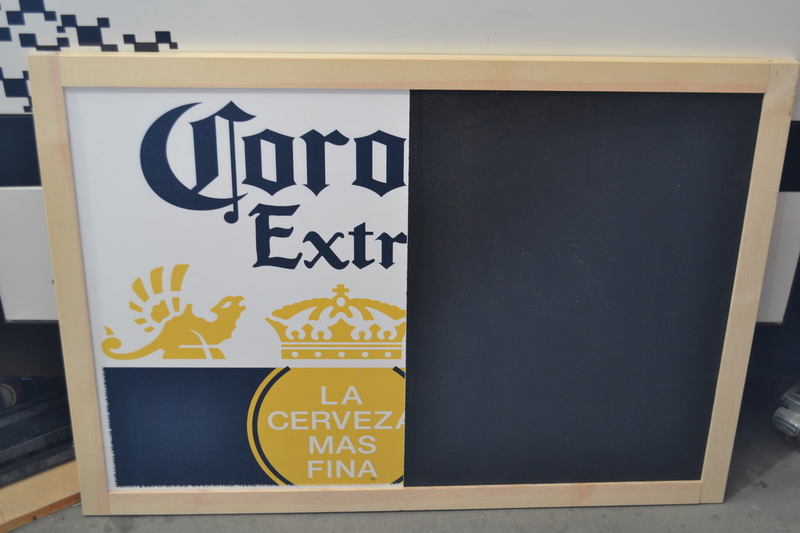 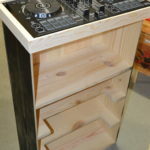 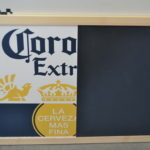 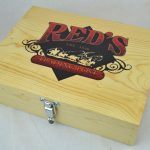 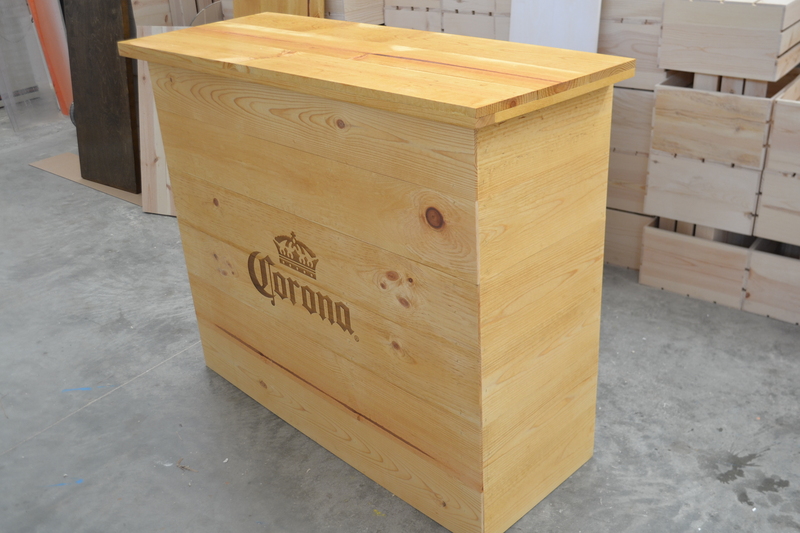 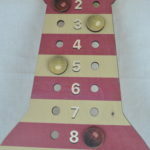 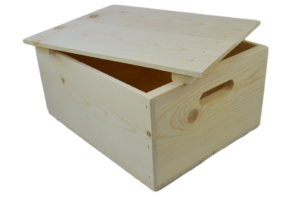 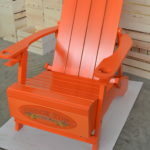 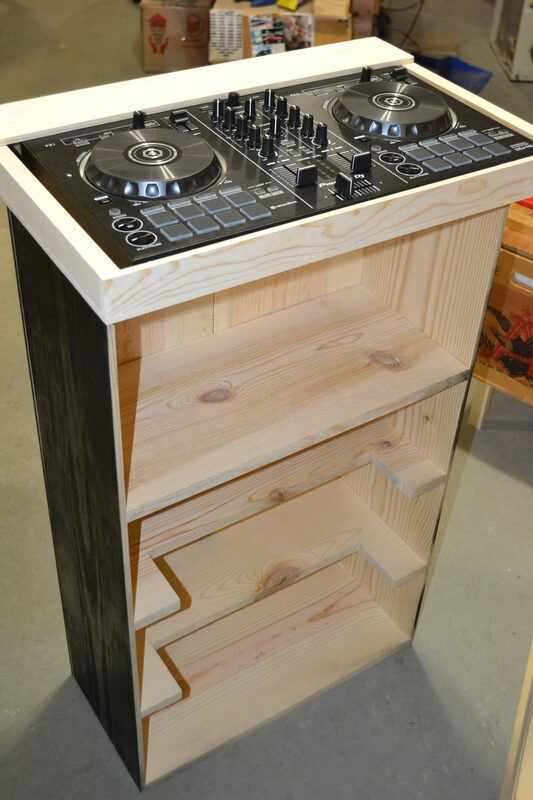 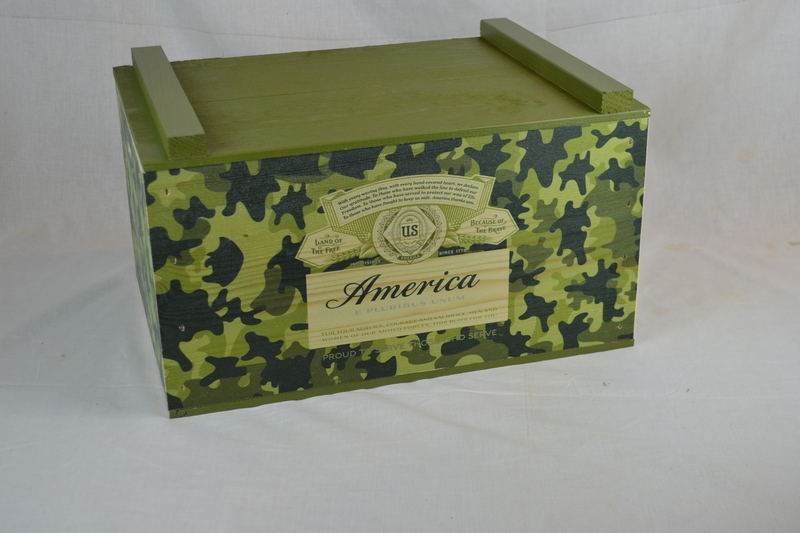 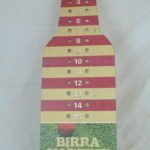 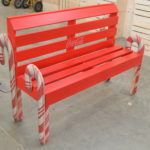 We can build this box custom to your specifications. 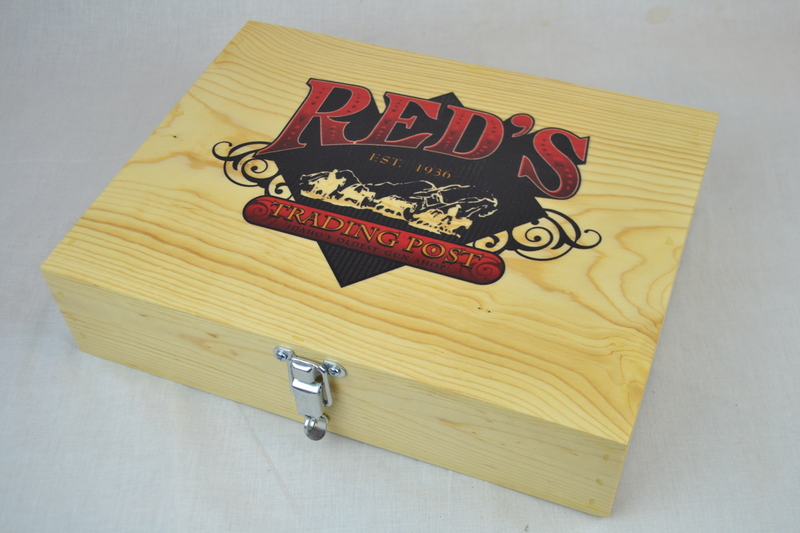 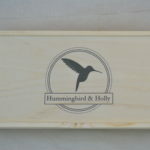 We offer digital printing or Laser Engraving for an additional fee. 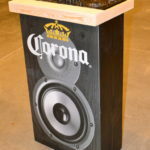 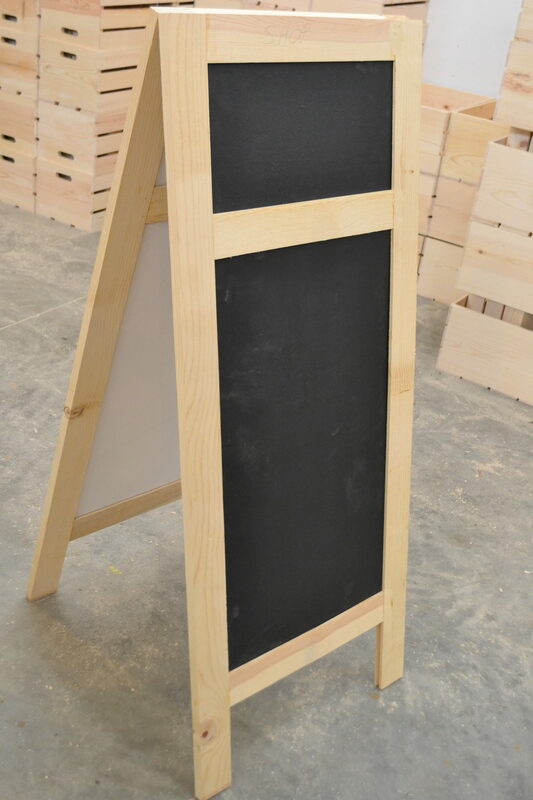 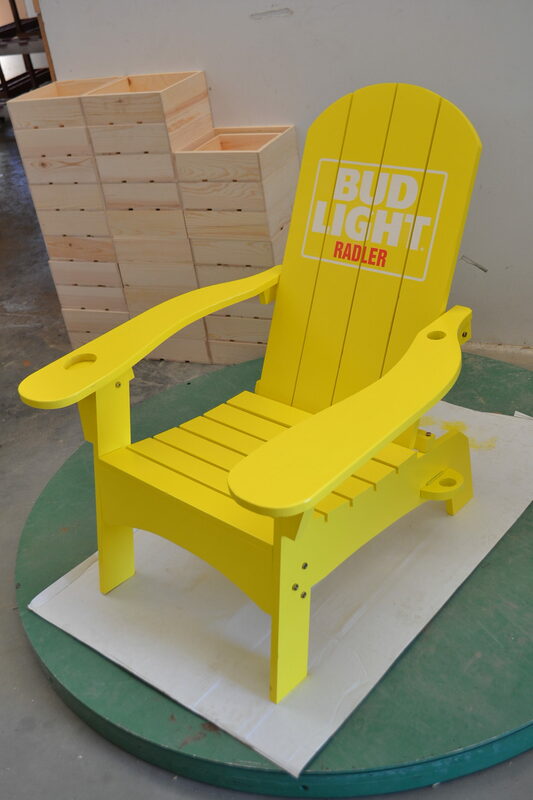 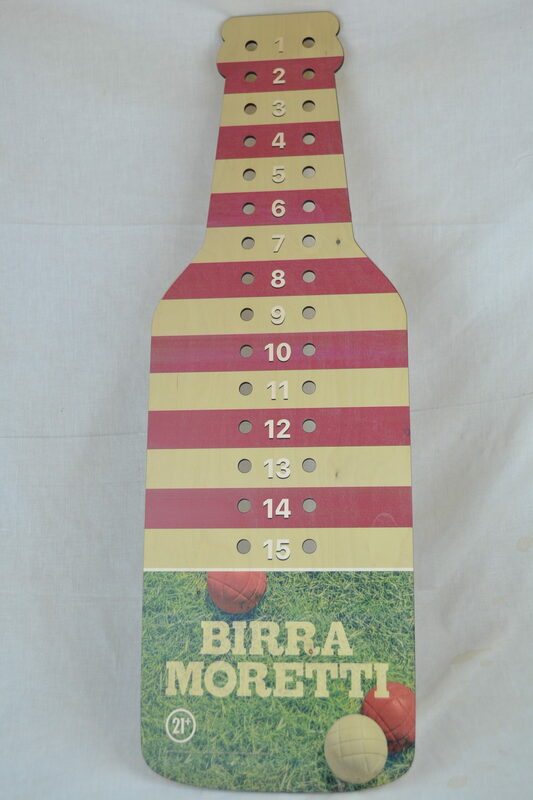 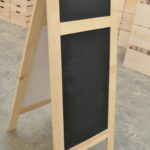 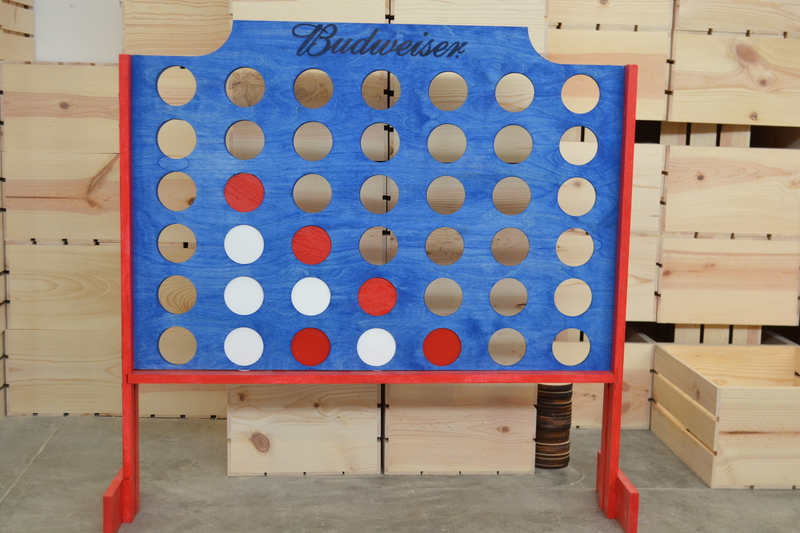 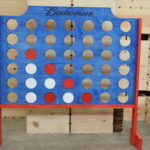 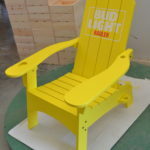 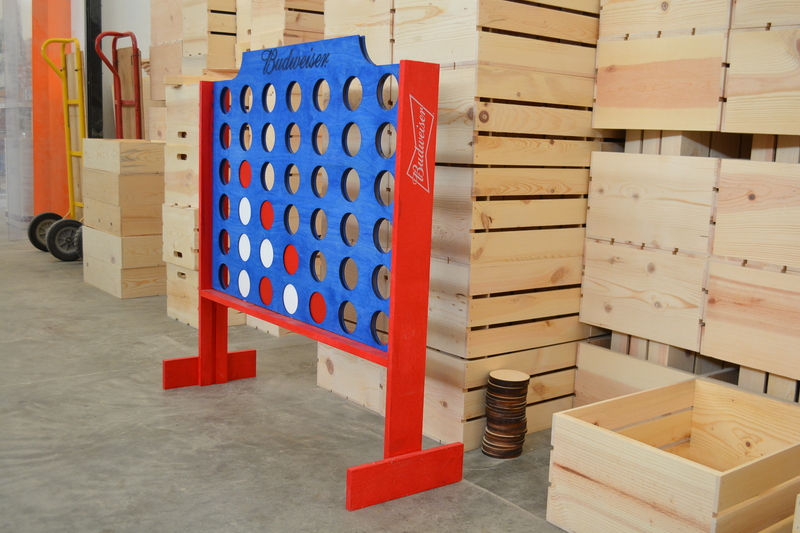 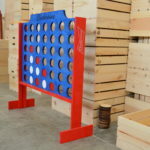 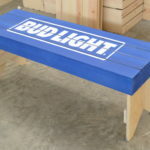 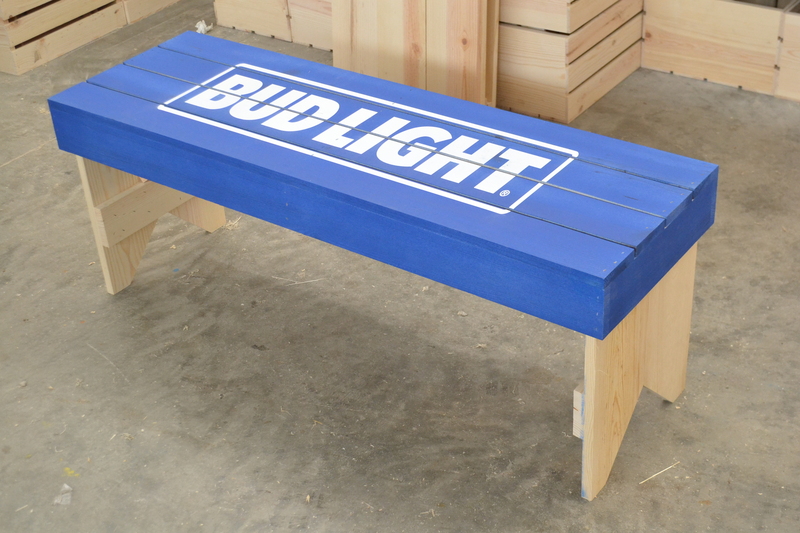 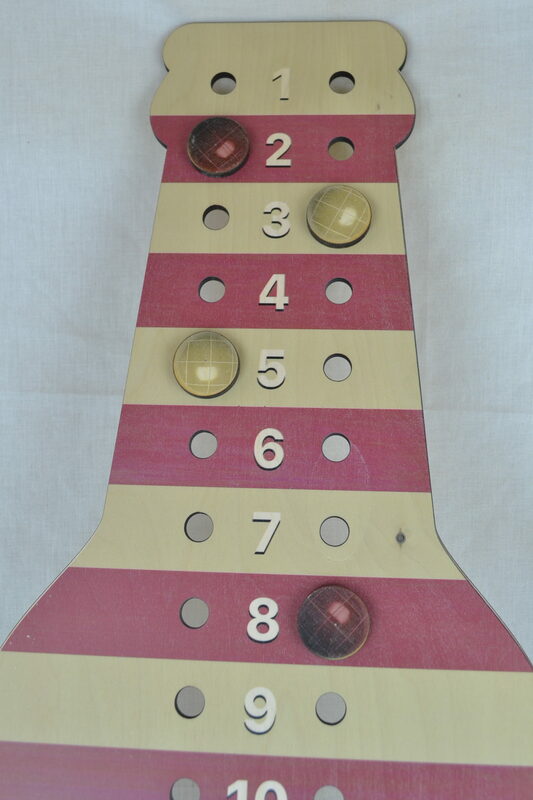 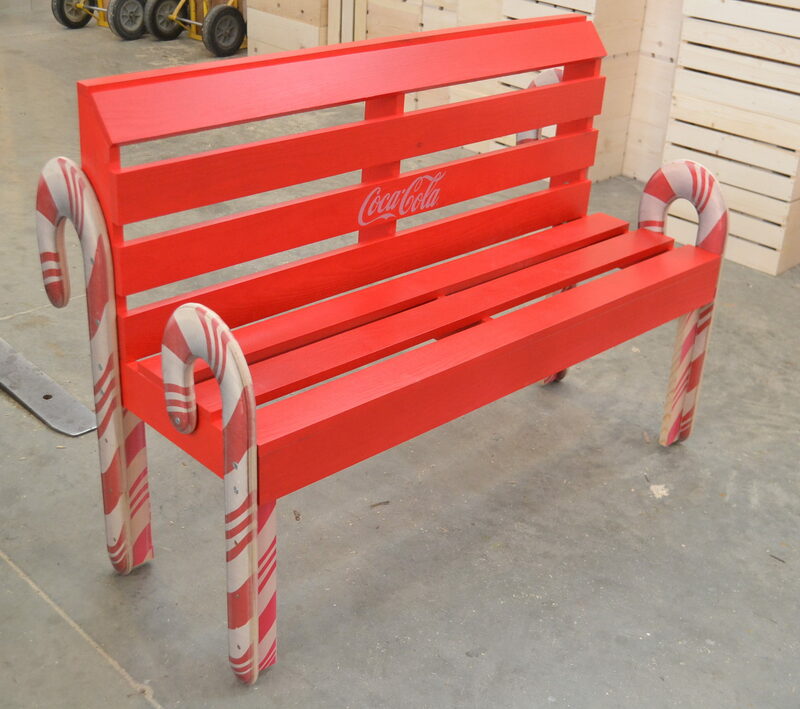 This is a great way to display your logo. 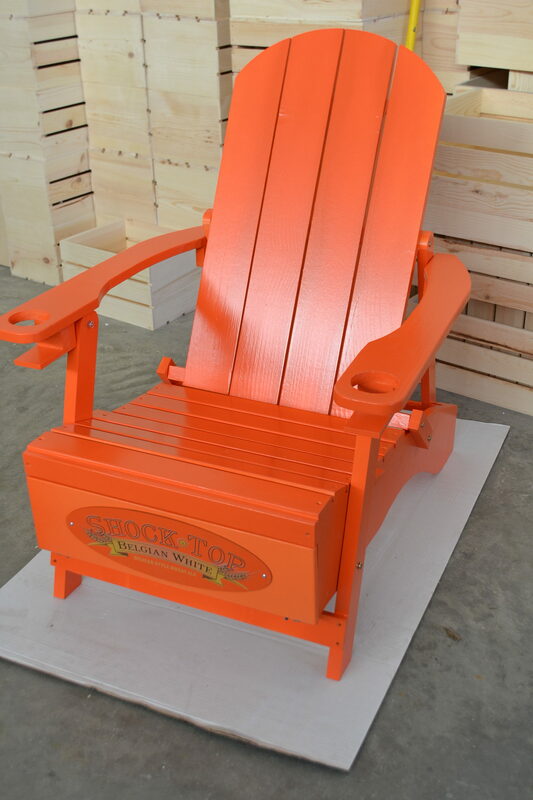 For questions or quotes, please call toll free 877-365-3880.